Meet the DD SRC! 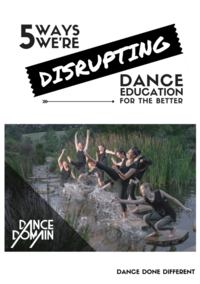 A team of talented and passionate students that are going to make 2017 the biggest year yet for Dance Domain! Introducing your DD SRC Reps for 2017!